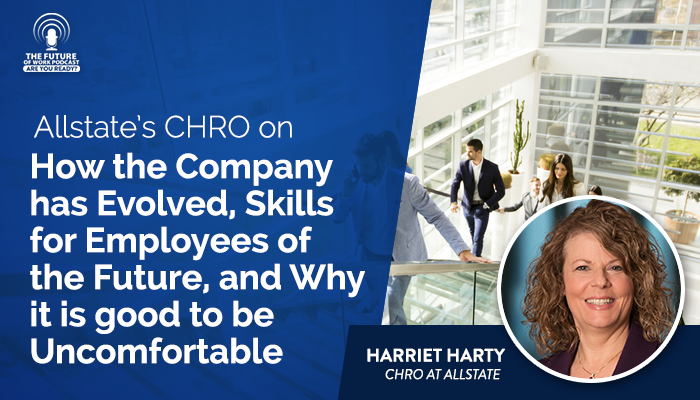 Harriet Harty is the CHRO for Allstate Insurance Company. She is responsible for developing their talent strategy and the tools and programs to enable the enterprise to attract, develop and retain engaged and talented employees. Allstate was founded in 1931 and is the largest publicly held property and casualty insurer in the US. It serves more than 16 million households. It is a company with 35 billion dollars in revenue with 43000+ employees globally – most in US and about 8000 outside of US. ●	Less ‘silo’d’ – you can see the power of working across teams. ●	They have defined their purpose in a more articulate manner. ●	Added technology – the ability to quickly react is much larger due to technology. 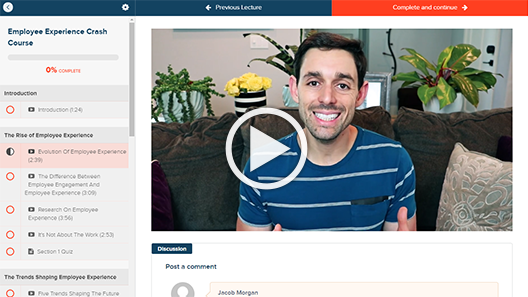 –	Versatility– knowing how to motivate your group and team. Want To Learn More About The Skills Needed For The Future?